We have set up several “passive” fundraising programs for you to take advantage of to help raise money for our school. All of these programs are partnerships with companies that donate to the Roosevelt PTSA when you make purchases. What could be easier! With each registration using the above codes, RMS PTSA will receive a $25 donation. Shop at Amazon using our link and raise money to the school. Click on the image above to start! 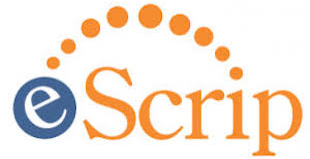 Join eScrip and use School Group ID: 5900393, renew annually in November. Click on the image above to start! 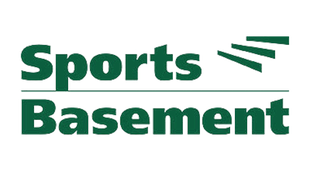 Shop for all your sports and athletic needs at Sports Basement. You get 10% off, Roosevelt gets a 5% donation!